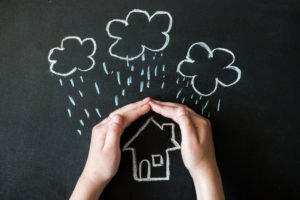 You are here: Home / General Articles / Which Disasters Are Covered By My Homeowners Insurance? Protect your home from natural disasters with reliable home insurance. Read through your home insurance policy so that you know which disasters are covered. Equally, it’s important to know which disasters are not covered. Often, mass destruction events are not covered under standard home insurance. This means that you should acquire separate coverage for disasters such as floods and earthquakes. Keep in mind that your home insurance will not cover your home for maintenance damage and repairs. It is your responsibility to maintain the upkeep of the property.